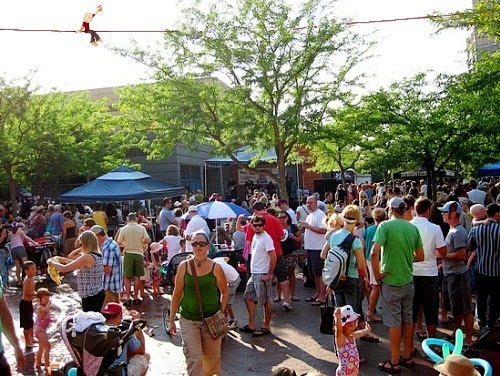 “Slackline Around the World Week 3: Beer Break in Boise” reposted from Wend Magazine’s blog. 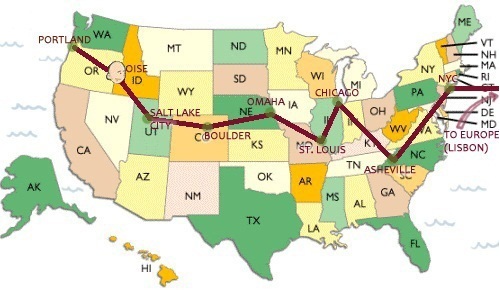 Slacked in to Boise on Wednesday in time for their “Alive After Five” outdoor concert series. Got to see Lubriphonic perform. They brought the funk! It was an enjoyable break. Don’t ask how I got the beer. ← Dances with the Moon: Watch out Moon, They Might be Coming!